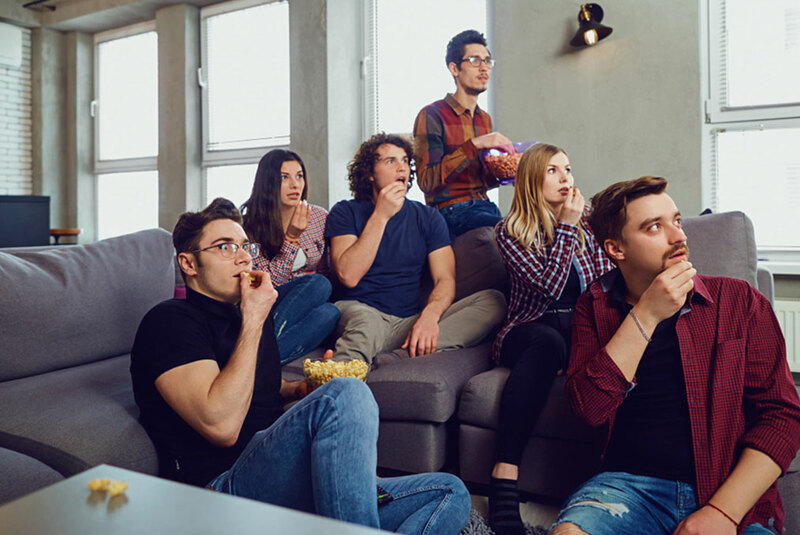 A watch party with selected friends is a great way to catch the season premiere of a popular series or revisit an old favourite bingeing on some of its best episodes. The good news is that you don’t have to wait for a beloved bar to organise a Netflix or TV themed night to enjoy it. With some imagination and clever planning, you can host a fun yet sophisticated watch party at home. Here are some great ideas to get you started. You don’t have to turn your entire home into an elaborate fantasy thriller set straight from Hollywood. 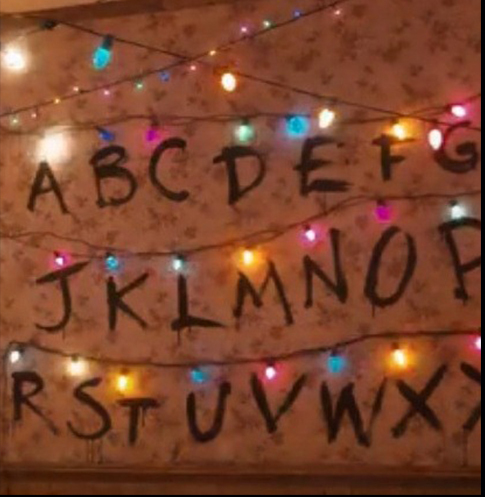 Just bring in a few iconic elements from the series to allude to the theme. 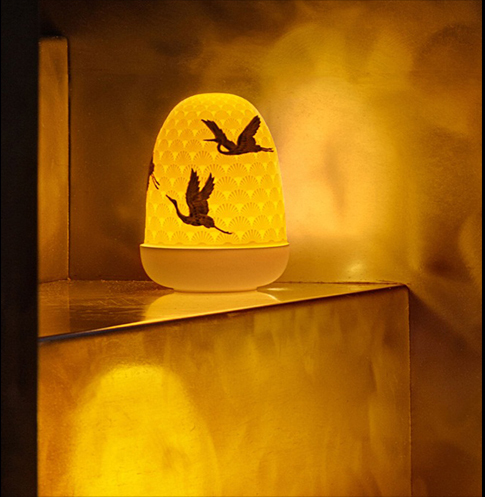 Place a set of these intricately crafted porcelain lamps from Lladro and voila! – glowing dragon eggs are now your party theme. Get your guests to participate in the theme by setting a dress code themed around the series. 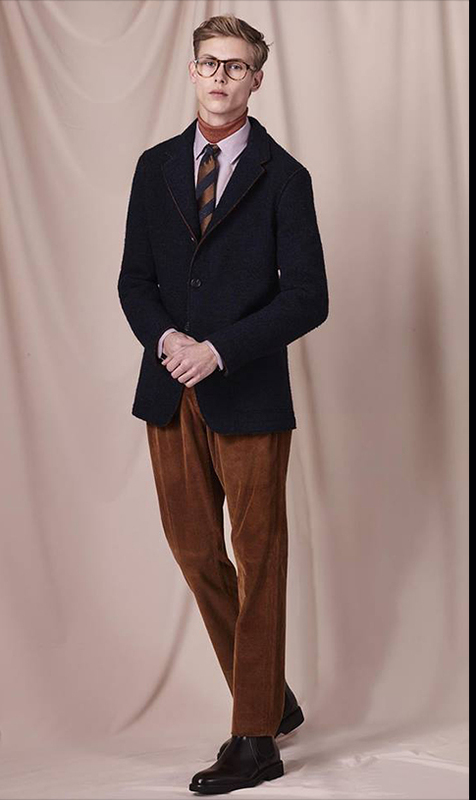 This is especially exciting in the case of period dramas like Mad Men and The Marvellous Mrs Maisel. Nothing takes you back to that golden era better than a bunch of sharply dressed patrons in polka dots and bowties. Since this isn’t your average movie night, you can ditch the clichéd pop corn and rev up food and beverages straight from the series. 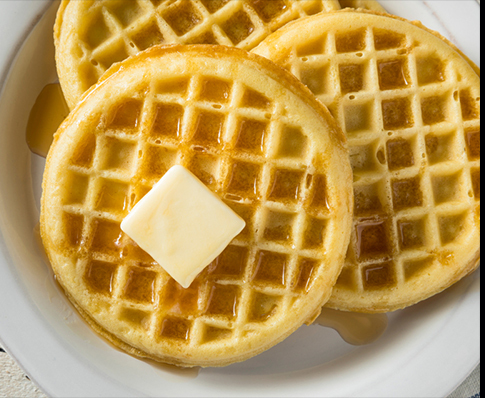 A clear cocktail could be Tears of Lys from Game of Thrones, while you could reference the favourite snack of Eleven from Stranger Things by serving frozen waffles. 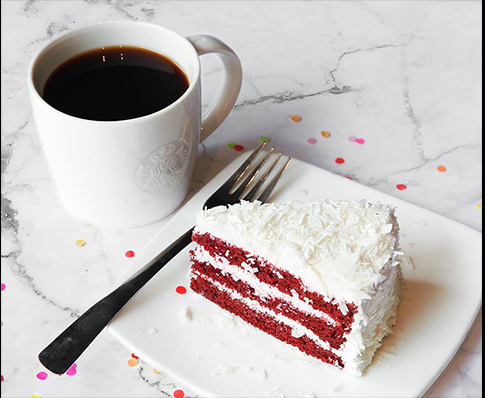 Red Wedding’ or ‘White Walker’- How would you rechristen this scrumptious Red Velvet cake from Starbucks? Rather than a home-theatre like setting, go for a more relaxed, informal look with throw pillows and bean bags. Music plays an important role here too – until the final event where you begin The Watch. Plenty of music streaming apps will have scores from the series. Ambient, gothic sounds are perfect for a fantasy series while any of The British Invasion bands go well with a 60s theme. If you want to go the extra mile, you can even send invites designed around the theme. If you’ve got some creative inputs of your own on hosting a splendid watch party, tell us in the comments below.